I am officially becoming a full time writer, the management of web design is being transferred to Andrew Suares, a.k.a. Boy Genius from India. Nothing is going to change, other than I will have the time to write books. Mom, Dad, friends, colleagues, and readers, I must grow up, and learn to fly, I must open my wings and do my best at the game of life. Moreover, generally, what is my passion, it is writing, therefore I must stop playing at this game of Blog writing, and become a real writer. I must finish my first book and fly, I must engage in life, fly a little higher, and ignore all dangers of failure. I discussed the future with Andrew Suares, “Boy Genius from India,” he will take over 100 percent management of HoboTraveler.com and HoboHideOut.com, and in return I have given him 50 percent ownership of the two sites. I will continue to write Blog posts,advise,assist, but I must burn all my bridges, do or die, stay the course as a writer of books. Andrew is now in control of the future of the two sites, I am not leaving, I am just stepping down a couple of steps, he will do what he is good at, and I will do what I am good at, we are full partners. I am going to finish the book by August 4, 2011, exactly 60 days from now the book will be released. Andrew Suares has worked for me for about seven years, in this time he has become a man, and it is now his turn to fly, I am 100 percent sure he will succeed as 100 percent manager of the two sites. The final decision for the future of the two sites is now in the hand of my partner and long-term friend. Ironically Paul Theroux again entered my life again yesterday. 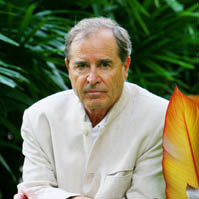 I have another friend Ray, who is a huge fan of Paul Theroux, and when some reason Paul Theroux floats across his brain, he eventually calls me or writes me an explains what Paul, said or wrote. Why has Paul floated into my brain, this is my muse? 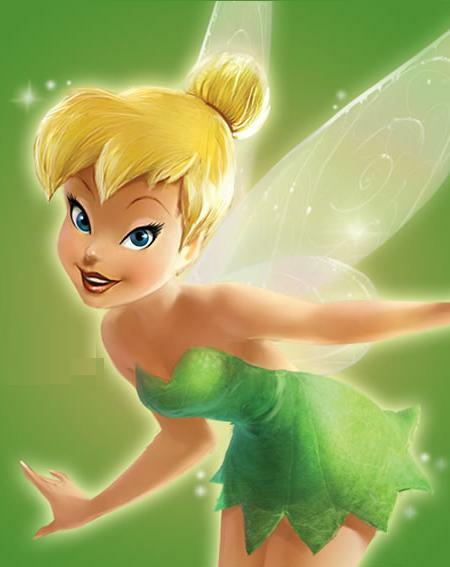 I believe we all have a little Tinkerbell, a small angel whispering magical ideas in our heads, if we listen, we can learn to fly. Ironic coincidence is God whispering in my ear. I believe we all have a little God in us; we all have a little spirit, maybe an angel, and a voice we can easily ignore. In addition, if we ignore the voice, we will become slaves to the world, some of us stop listening and fly for a short time and fall, never to rise again. A few people will embrace the voice, listen for guidance, accept small truths and start to fly, and repeatedly we will fall, but we will never fail, because we know the voice is the spirit of truth. How can a person fail, when they accept the universal truths in life? Therefore Paul, I have appointed you my Mentor, I am going to follow in your path. Yes, I did purchase the new book by Paul Theroux… it will be consumed shortly. 2. Numbered as to who purchased in sequence up to 50. The name of the book is: "My Life Without Borders."